For the toughest residential and commercial jobs on lines up to 10” in diameter, this unit takes your modest jetting service to the next level. 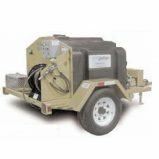 As a trailer-mounted model, it carries its own water supply for ample water flow. Plus, the electric hose reel supports wireless remote control capabilities. Sufficient water supply for necessary water flow. Oversized high-torque motor for rewind. Easy to clean off (leaves no bacteria-causing residue). Maintains stiffness and is abrasion resistant. The Trailer Jetter is rated to carry a full tank of water to the job. 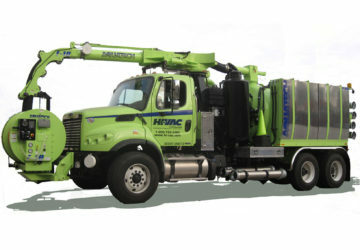 The Mini-Combo Series is one of the most versatile hydro excavator and sewer jetter machines on the market today. 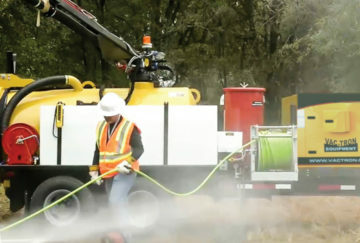 The Vac-Tron Mini-Combo Series combines a compact vacuum system with an affordable jetter designed to clean laterals up to 12 inches in diameter. 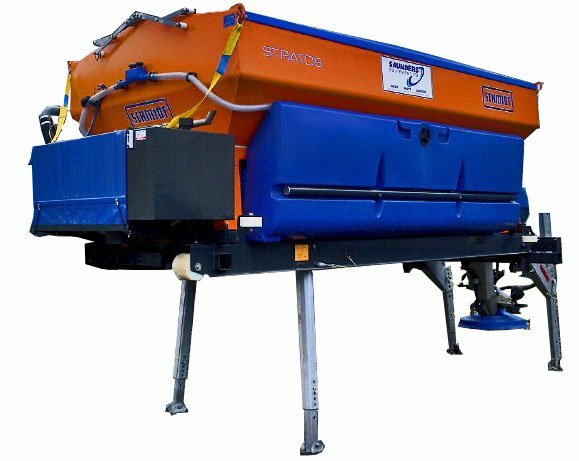 The new F-Series combination jetting and vacuuming units are designed to provide superior utilization and efficiency for cleaning storm and sanitary sewers, catch basins, lift stations, wet wells and treatment plants in municipal and industrial applications. 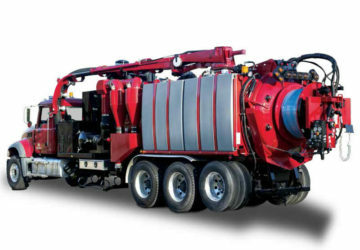 The Aquatech Combo Hydro combines all of the best features of an Aquatech combination jet/vac sewer cleaner and a powerful X-Vac Hydro Excavator. The 27” Hg blower, the most powerful in the industry, means that whether you are focusing on sewer cleaning or hydro excavation, your project will be completed safely, effectively, and efficiently. The Combo Hydro is the ideal solution for cold-weather applications. 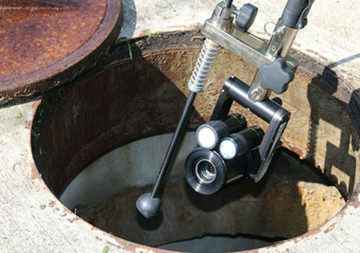 The QZ2 is a lightweight, portable, video inspection system that can be operated by one person! Perform swift inspections and surveys of pipelines, wet wells, manholes, sewer treatment plants, steam generators, tanks, vessels, and other areas that are difficult to reach. 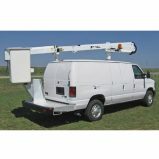 Accomplish safe-viewing in industrial or environmental areas with no man entry! The QZ2 is mounted on a lightweight carbon fiber adjustable telescopic pole that can extend up to 24’ (an optional 34’ pole is available). It features a 420:1 (36 optical/12 digital) zoom with automatic focus and self-contained waterproof lighting for enhanced detailed viewing of cracks, breaks, pipe separations, scale, and various defect conditions from hundreds of feet away!